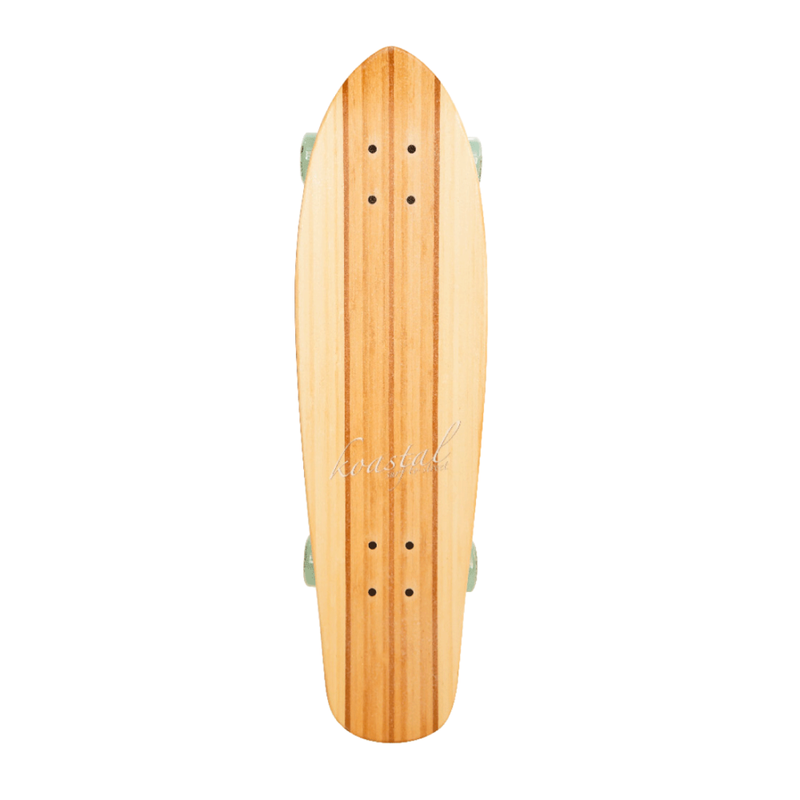 The Bamboo Mini Cruiser measures 29" in length and is a great board for taking with you just about anywhere. 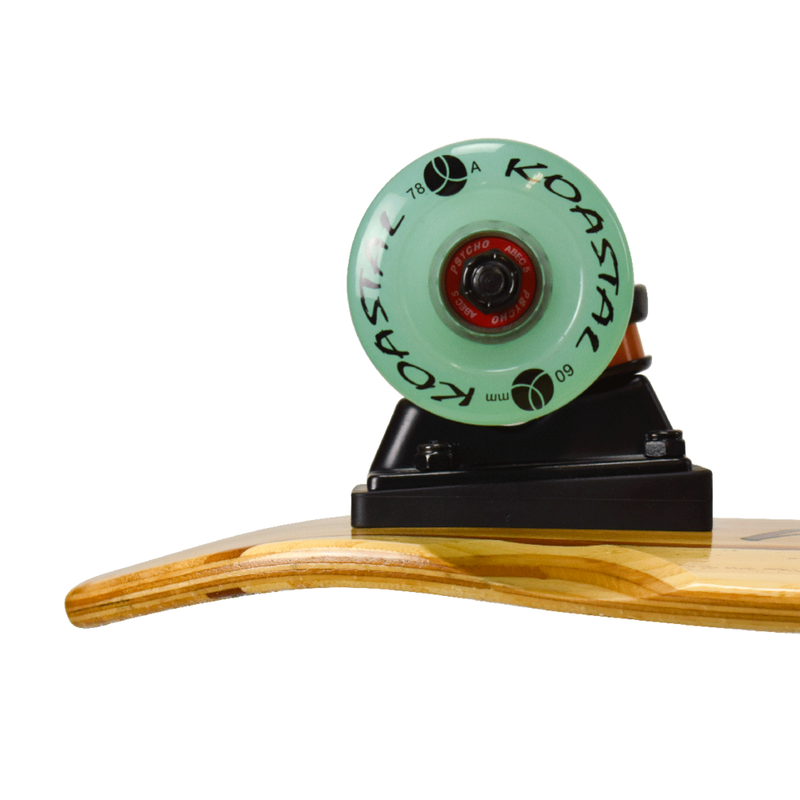 The board is small enough that it won't get in the way. 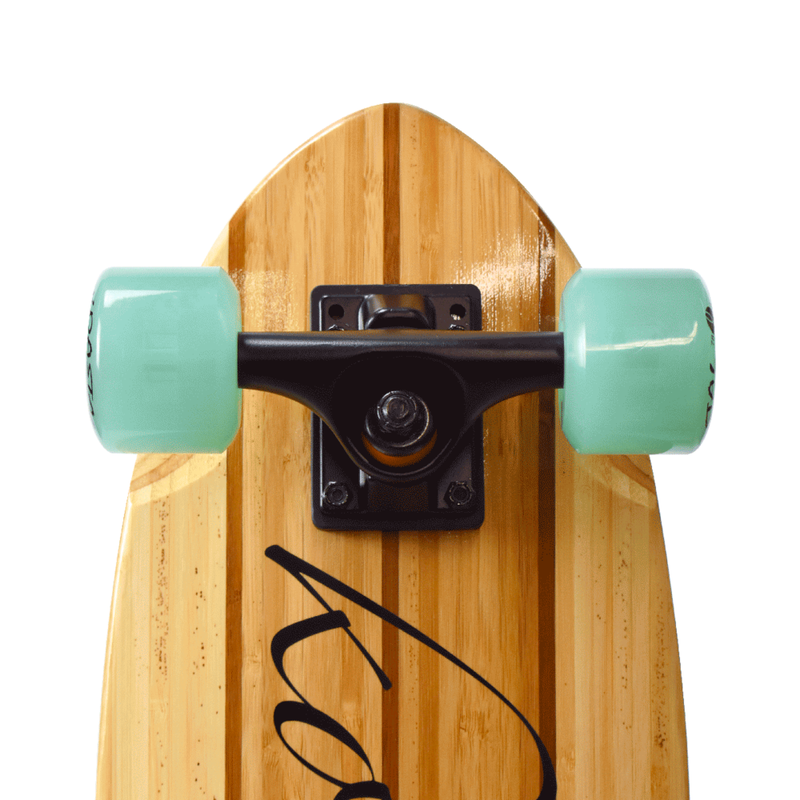 It's also a great board for making those short runs down to the store or to go cruise the beach in style. 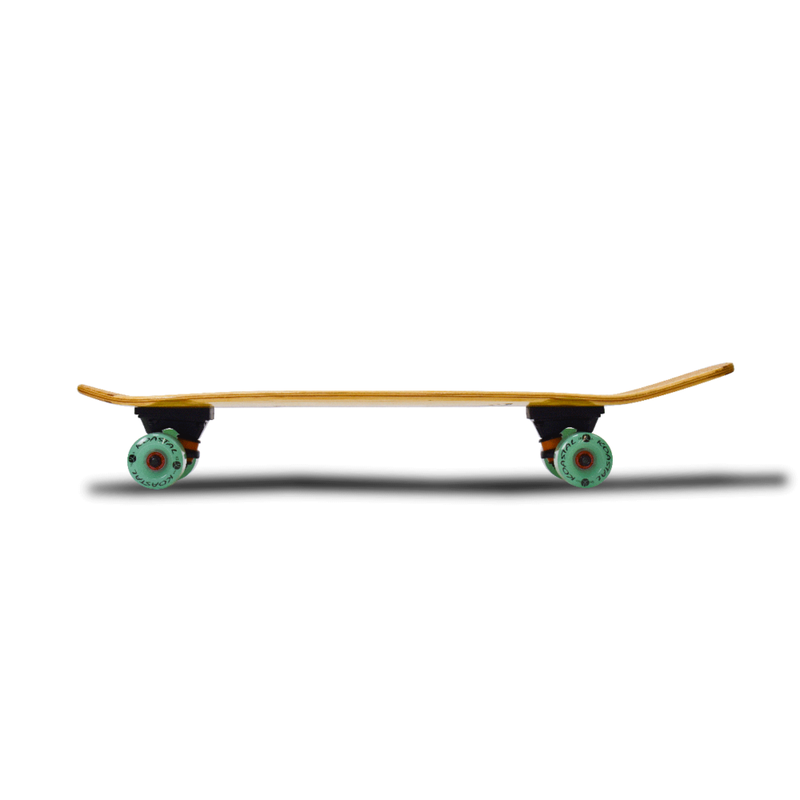 Wood: Bamboo Veneer with a 5 ply Maple core.